The Bali Buddy Drivers are the best in Bali. The Bali Buddy started in 2007 with one Driver. 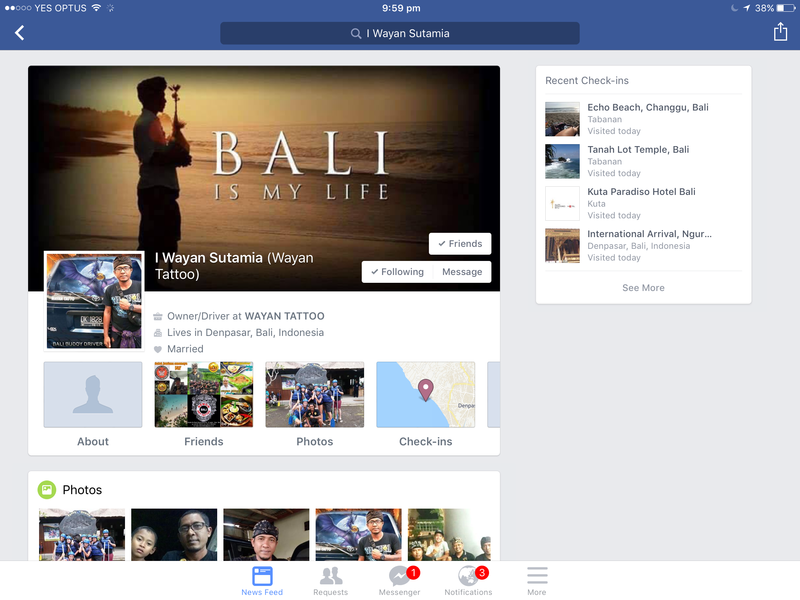 The Bali Buddy boss “Wayan Tattoo”. The BB can see up to 40 drivers on any given day out & about showing Bali Buddy customers the best of Bali. Not only do the Bali Buddy Drivers drive they have great English, great knowledge of Bali’s history, culture, religion & politics. 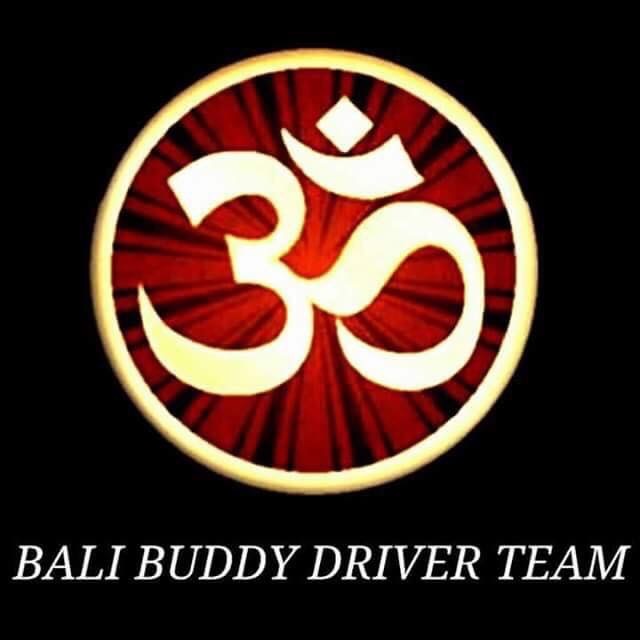 The Bali Buddy Drivers are caring, kind, humorous and all have vibrant personalities. All the cars are air conditioned. Wayan not only drives and co-ordinates all the drivers he can offer you discounted tickets on all tours and attractions. I hope you get the pleasure and experience of meeting these wonderful men. I can vouch that your Bali holiday will be complete and enriched once you meet Wayan, Wikey, Nyoman, Kadek, Augusti, Made, Kutet & Ketut and the Team. 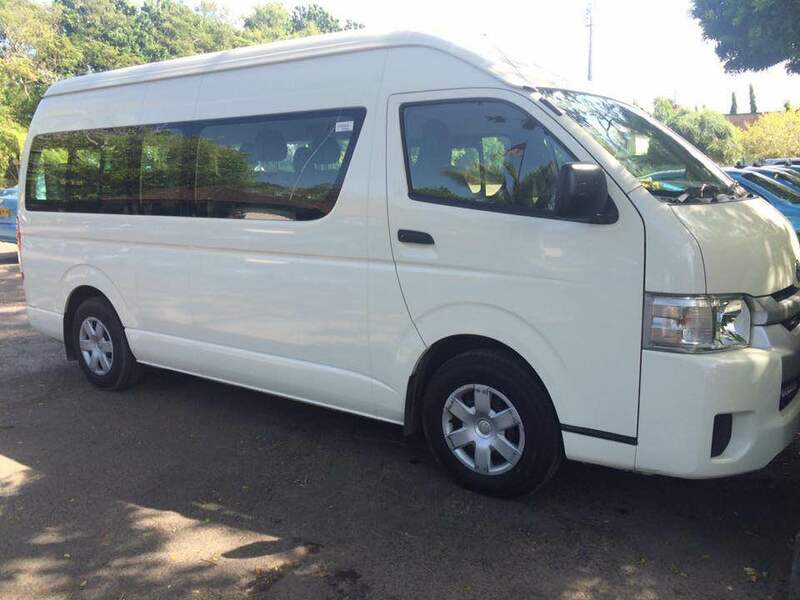 Mini Bus available also 12-24 seater. Must be one day in advance booking. 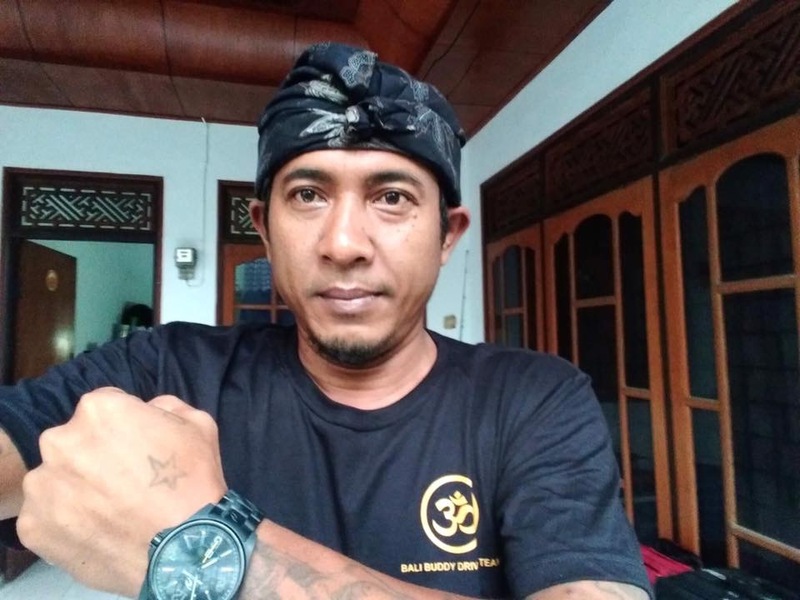 The Bali Buddy Best Driver Wayan Tattoo or a Bali Buddy Driver will be waiting at the airport in his private air conditioned car (seats 7) and will take you safely to your accommodation. 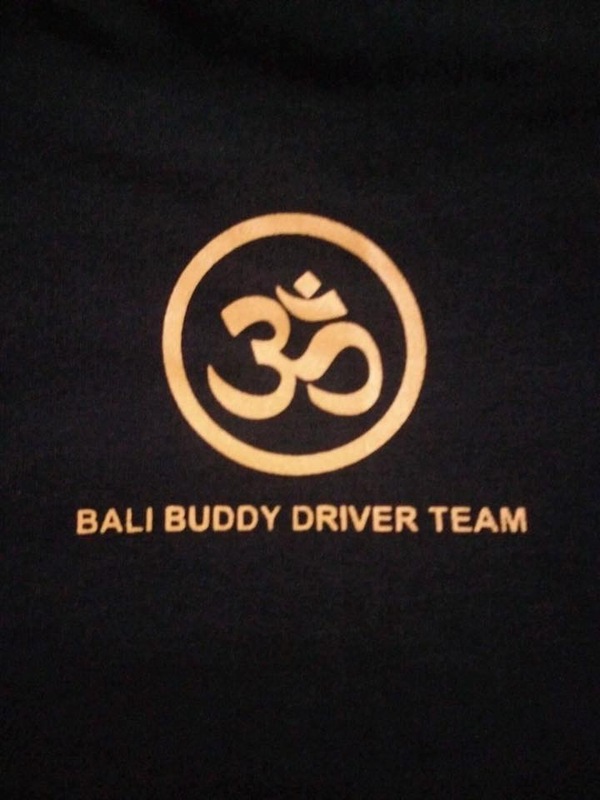 The Bali Buddy has 25 Drivers – each with their own A/C car & they all speak fluent English. 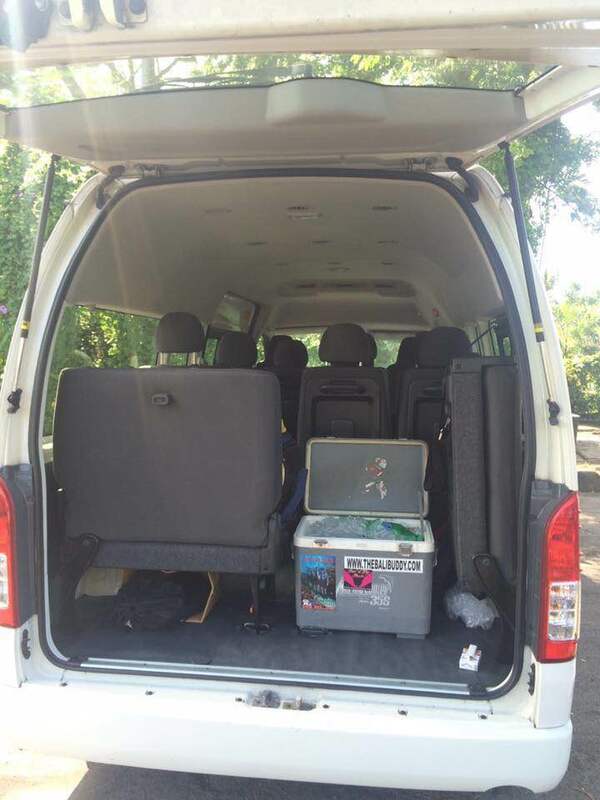 They can also assist you with a Mini Bus Hire. 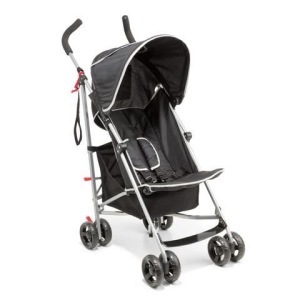 The Bali Buddy can also provide FREE Baby Seat & Strollers when you use the Bali Buddy service. One of FEE – not per person. 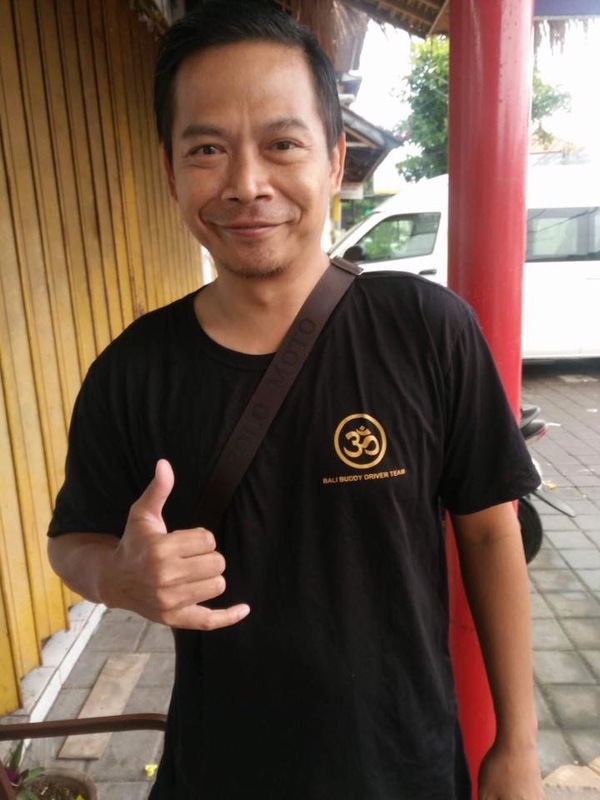 Like I have many times through out The Bali Buddy, I can’t rave enough about Wayan Tattoo, he is such a wonderful, kind, caring person. 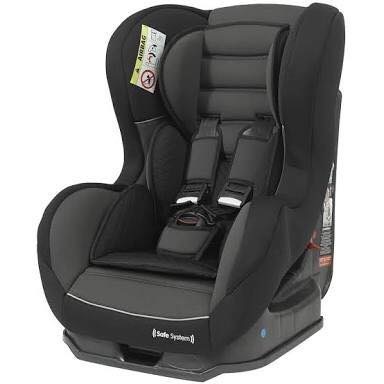 (Our Bali Brother and Uncle to our kids) Importantly he is a very safe confident Driver. He has great English and will give you as much information as you want about the Balinese Culture and its History. Wayan’s prices are very reasonable. 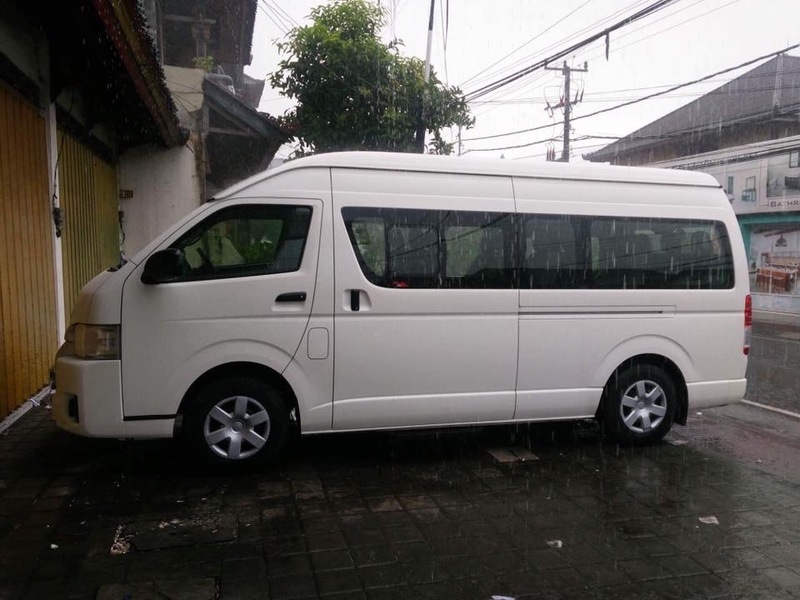 Bus =Wayan can also organise 10 – 20 seater buses for larger groups. Wayan is also the Leader of his Village in Tabanam. As is his custom and culture he is often committed to attend ceremonies very often. This sometimes stresses Wayan out as he feels he is letting you his customer down. When this happens he will arrange a Bali Buddy driver for you who speaks great English & is also his mate or (bro) as they call each other and I rest assure you they are all excellent drivers & beautiful caring men. How Wayan can save you money? If you use Wayan or the Bali Buddy Driving team to book your tours and activities just between you and me give them a tip. You were 110% correct in your description and recommendation of Wayan Tattoo – what an incredible person he is and so accommodating. Nothing was too much trouble or an inconvenience for him, he made our stay in Bali so much more enjoyable, just to highlight the lengths he went to for us and his ability in arranging tours etc – Before leaving I tried to arrange swim with the dolphins for my wife as part of her birthday celebrations – unfortunately despite 5 emails and 3 telephone calls to the Bali Dolphins I was unable to arrange the swim and was continually advise that they were entirely booked out for March. On meeting Wayan and within 10 minutes of being in his car he found out what our intentions were for our stay and also the fact that I was unable to book the Dolphins. He promptly arranged the swim not only for my wife but for my whole family, 8 in total. The one thing my daughter wanted to do was ride an elephant, which again Wayan quickly organised. Especially taking into account the first place he took us too, which he actually booked on our behalf, were mucking us around and indicated that it would be a 3 hour wait. Wayan being Wayan got our money back and whilst we were at lunch (which he declined to join us in ) and unbeknown to us he was able to arrange an elephant ride. These are only a couple of examples of how he made our stay enjoyable and there are many more that I could prattle on about all day. He must surely be the best driver in Bali as described by you. Once again another trip done and dusted with the assisted help the entire way with The Bali Buddy. Thanks I Wayan Sutamia for organising the ATV tour for us. It by far is the BEST things we have done in Bali in all our trips. Absolutely amazing. 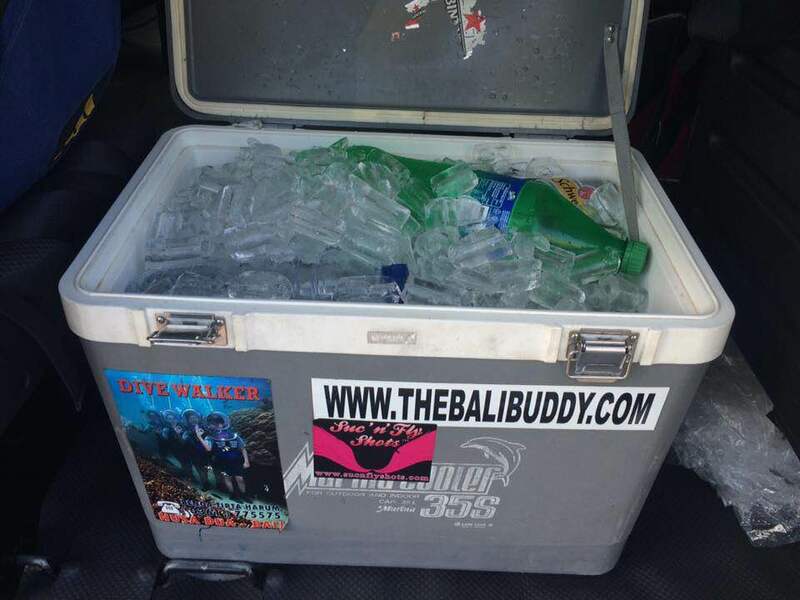 Thanks to all the Bali buddy drivers aswell, top team you have Niki and Wayan. Even in between galanagan Ceremonies, Wayan was still answering my texts and calling to update me. From the bottom of our hearts we appreciate all the love and support put into making sure we have a wonderful holiday. Niki, you should be proud of your beautiful team in all our trips we always seem to miss each other well I thought of you on the return leg home 4 seats, bagus..
Never does that happen on Garuda. 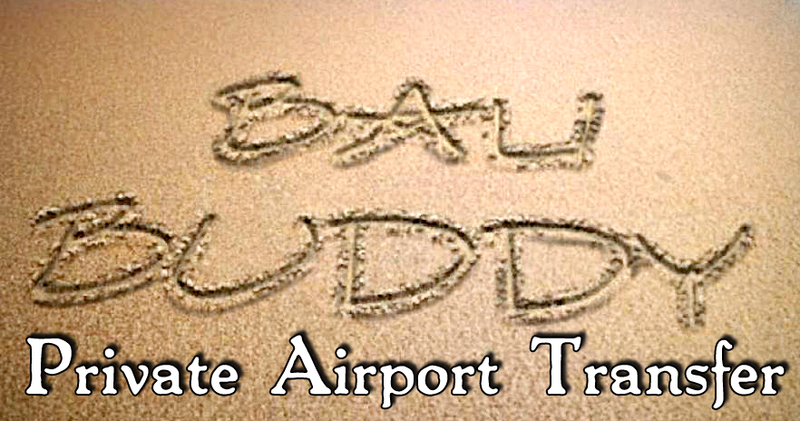 We met some new faces on the Bali buddy team and would like to give feedback that the extended growth within your team have met all expectations. A huge mention to Komang (Kope) a true gentleman 8 hours of opening and closing my door. Just want to catch up & say thanks to you for all your help & blogs on Bali Buddy, very appreciated. Had a couple of tours with Wayan Tattoo & Wayan (from Ubud) which were all excellent. The knowledge, personalities & safety of these guys were unmeasurable! Please give them my best from Nathan & myself. We really appreciated their friendship. I just loved Bali! For me it was not as full on as in 1980, with the madness/frenzy of hassling intensity not there anymore. I really loved it. Things sure are a lot more modern but for good reasons. Most Balinese have moved into the modern world, which I think is awesome & as usual they are still one of the most happy & content people on this earth. Bet you are counting down the days till you move over there. All the best for your year of bliss!! Will be looking at BB site to c how things r going.